See all the reveals from the Microsoft E3 2016 press conference which was took place in Los Angeles! 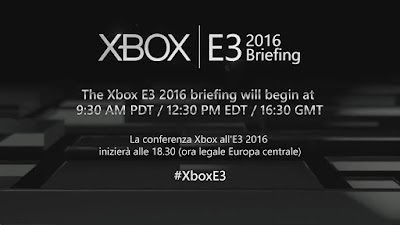 Something that was also announced, but had no trailer was Project Scorpio, the upgrade to the original Xbox One. Six teraflops of power means easy 4K gaming and a clear VR experience.